Got some annoying marks or scratches on your car that need tidying? 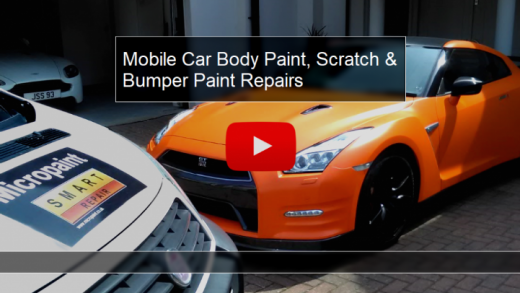 Not got the time or patience to get your car back looking as good as new? Come down to Micropaint Smart Repair for a competitive quote today!